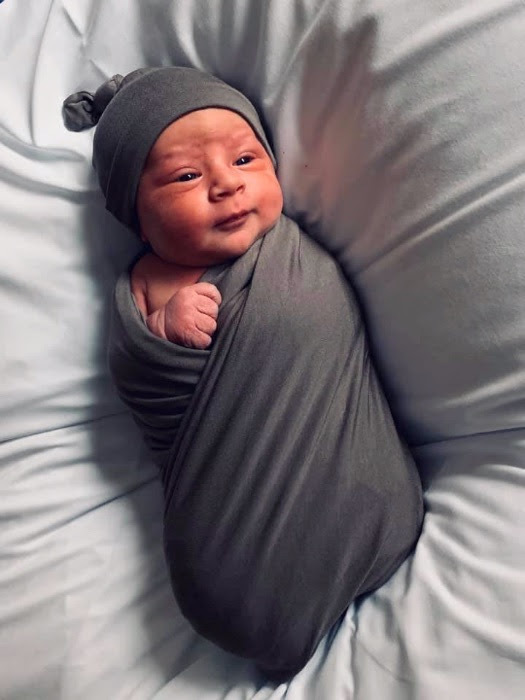 NASHVILLE, TN — Daywind Records is proud to announce that its Director of Media, Tiffany Noecker, and her family welcomed their son, Kaiden Crew Noecker, into the world on Tuesday, January 22, 2019. Kaiden made his entrance at 6:00 p.m. on Tuesday evening, measuring 20 1/4 inches and weighing 8 lbs., 12 oz. Both Kaiden and Tiffany are healthy and doing well. Tiffany, Damar, and their eldest son, Jaxon, appreciate your prayers and warm thoughts during this joyous season.